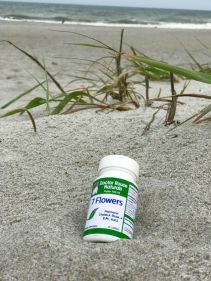 The world supply of seven flower extract out of china has been abruptly halted. We do not know if this is temporary or permanent. 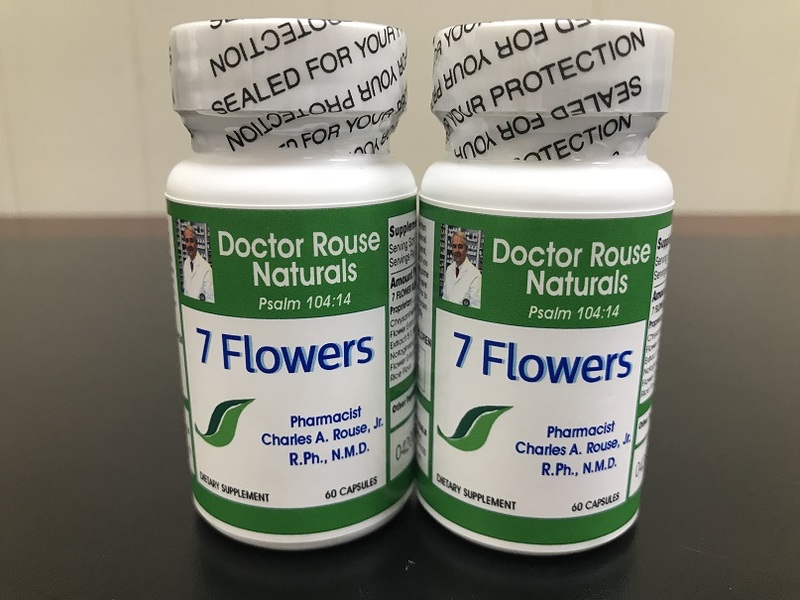 Dr. Charlie saw the possibility of this happening and had the vision to formulate and manufacture the USA equivalent with the exact formula as the authentic original formula of Chinese seven flower extract. We have a money back guarantee if you do not believe Dr. Charlie product works as well or better than the original Chinese manufactured product. 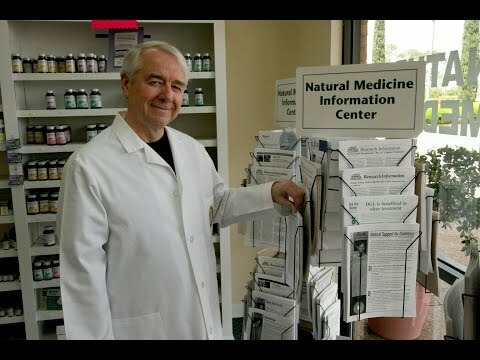 Dr. Charles Rouse, with his wisdom, experience of decades of formulating nutritional products had the foresight to obtain the secret proprietary formula of the authentic, original, Traditional Chinese Medicine seven flower extract from the Chinese manufacture. 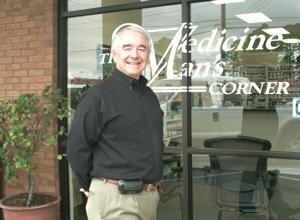 He is the only one in the USA to currently have this exact formula with the exact efficacy. 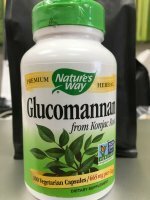 Our products are produced in an organically certified FDA-registered manufacturing facility to ensure product ingredients potency, purity and proven performance with safety and quality, a priority. 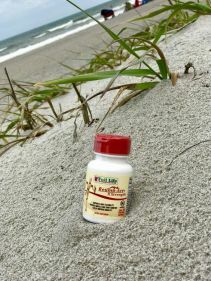 We offer an unconditional money back guarantee if your do not believe this American Made product does not give you the same or better results than the china manufactured product. Also, we are offering a 2 for 1 promotion to get everyone to try this new seven flower product. 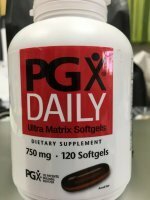 This bottle has 60 tiny tasteless capsules easy to swallow. 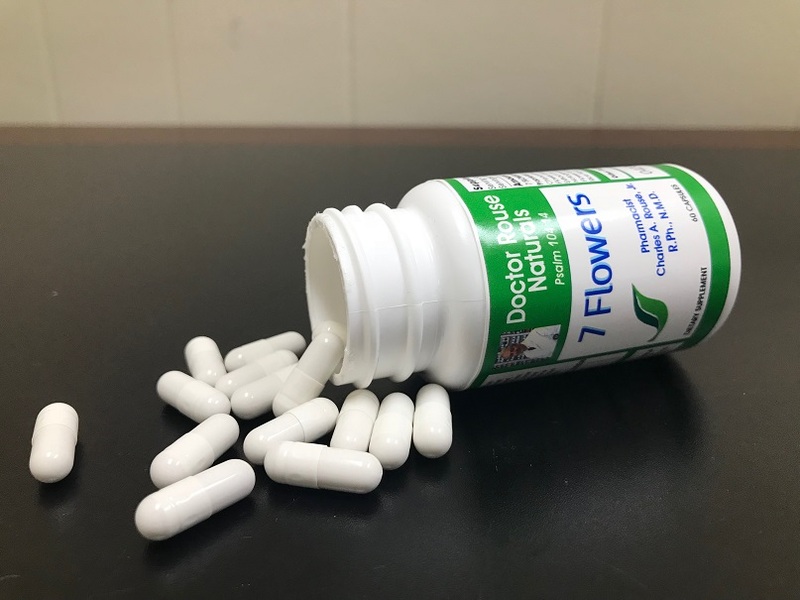 The original seven flower has 100 tiny tablets that have an herbal taste and Dr. Charlie has hidden any fragrance or flavor in this slick little cap. 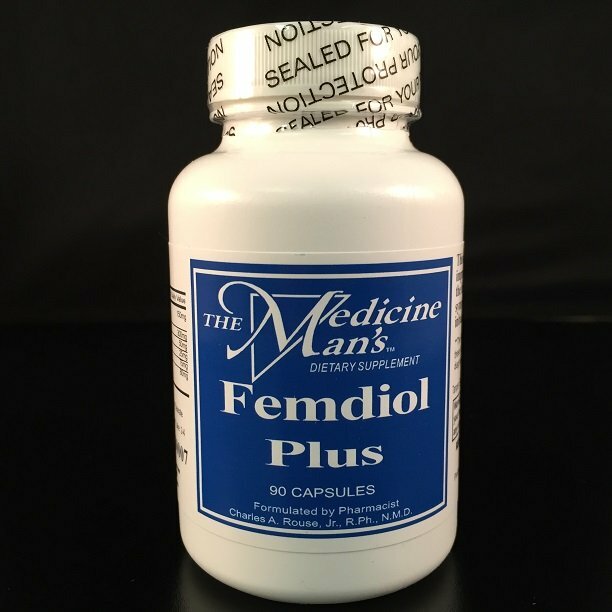 We will also have a 100-tiny capsule bottle available. 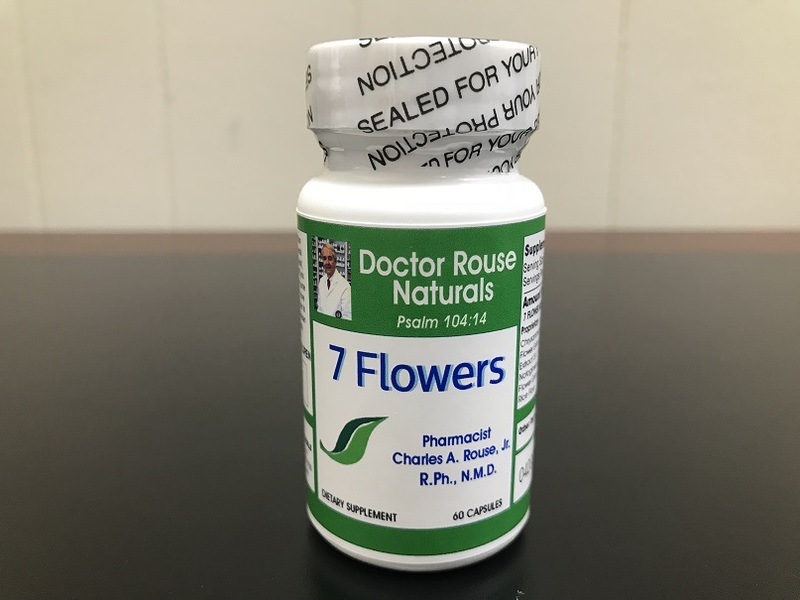 Seven Flower Extract is also known as Sevent Flower or 7 Flowers.